The best part about living in a tropical country is that you experience summer all year long, well, except for times when typhoons hit the country. I mean there remains a designated summer season. But I believe every single day is a perfect day to go outdoors and stay under the sun. Seriously, there is so much to do when you are blessed with perfect weather almost every day. 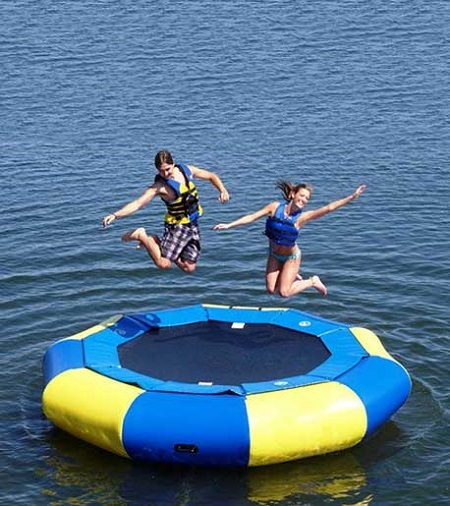 You could go to the beach, hike mountains, have barbeque and picnics outdoors, have fun in an inflatable water trampoline on a lake or even a huge pool. The list is practically endless. And when you have practically good weather all year long, I believe that it should be maximized by enjoying the outdoors. You cannot just waste such weather by staying indoors. One of the best ways to enjoy the outdoors, and my all-time favorite, is to travel. Road trips are definitely my favorite. I like long drives, staying in budget hotels, eating tons of local dishes, and staying by the beach. In my opinion, travelling has recently changed its face with the prevalence of backpacking. Gone are the days of fancy and luxurious travel as everyone, especially the youth, has preferred to embraced nature as it is. While there are cheap hostels that are extremely affordable and accommodation to backpackers and couch surfing has also become an option, camping is always the best way to go to get in touch with nature up close and personal. Whether it is up in the mountains where you could see stars up close or by the beach where you could hear the waves crash, it is always one humbling way to experience nature. There is nothing like waking up in the morning seeing all these awesome creations right outside your tent. And while camping may be uncomfortable to some, there are new innovations to make camping a relaxing and comfortable activity. Glamping has become popular lately but nothing beats old school camping. Nothing beats the experience of setting up your own tent, cooking your own food, and enjoying each other’s company while seated by the camp fire you made. Luckily for us, there are now inflatable air sleeping bags that can make your camping experience a whole lot different. 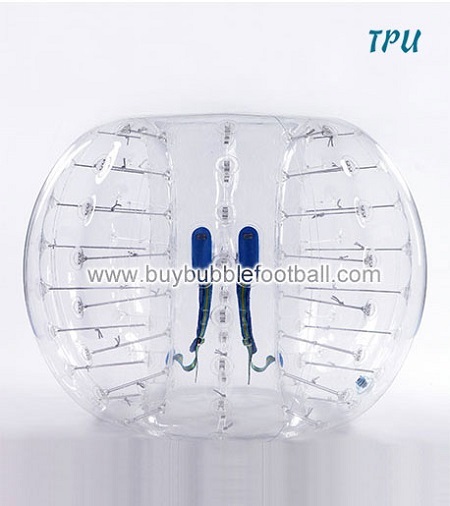 These inflatables from buybubblefootball.com source are sturdy as ever and are very affordable. These could last you a number of camping trips in the future. They also come in repair kits for minor issues. 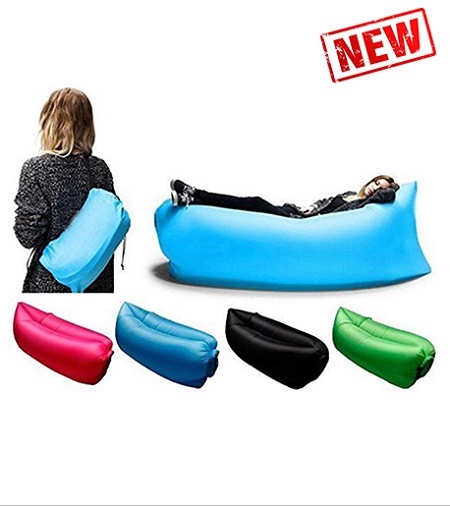 To know more about these inflatable air sofas, visit this page for details.